VICTORIA – The Forest Practices Board will be in Burns Lake in early June, to audit the forest planning and practices of the Burns Lake Indian Band. The audit will examine the band’s operations in non-replaceable forest licence A72919, located in the vicinity of Tercer Lake, southeast of Burns Lake. 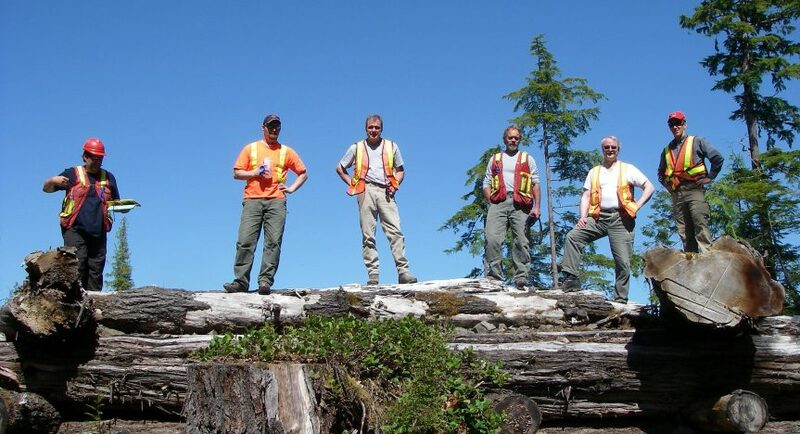 Auditors will examine operational planning; construction, maintenance and deactivation of roads; timber harvesting; silviculture; and fire protection activities carried out between June 1, 2005, and June 2, 2006, to assess compliance with the Forest and Range Practices Act. The board carries out periodic independent audits to see if government and forest companies are complying with the Province’s forest practices legislation. The Burns Lake Indian Band was selected randomly, and not on the basis of location or level of performance. Two auditors will be in the area for two days, beginning June 1, 2006. Once the fieldwork is done, the audit report will be prepared, and any party that may be adversely affected by the audit findings will have a chance to respond. The board’s final report and recommendations will then be released to the public and government.